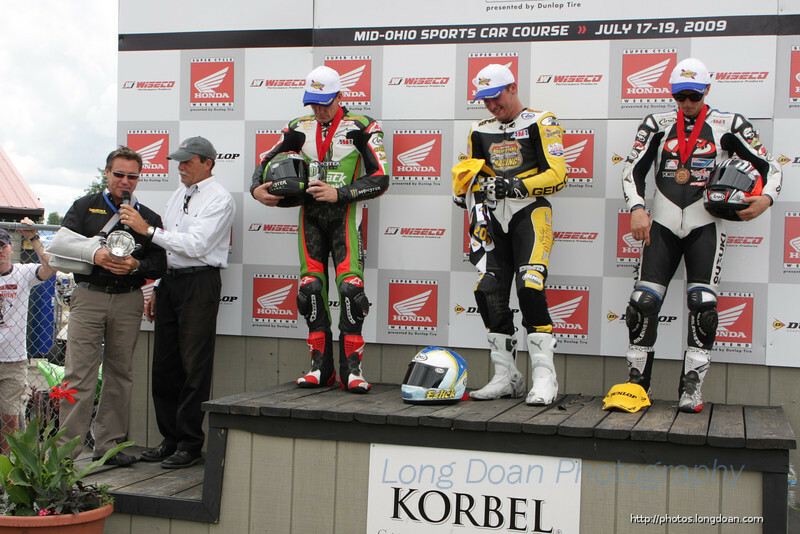 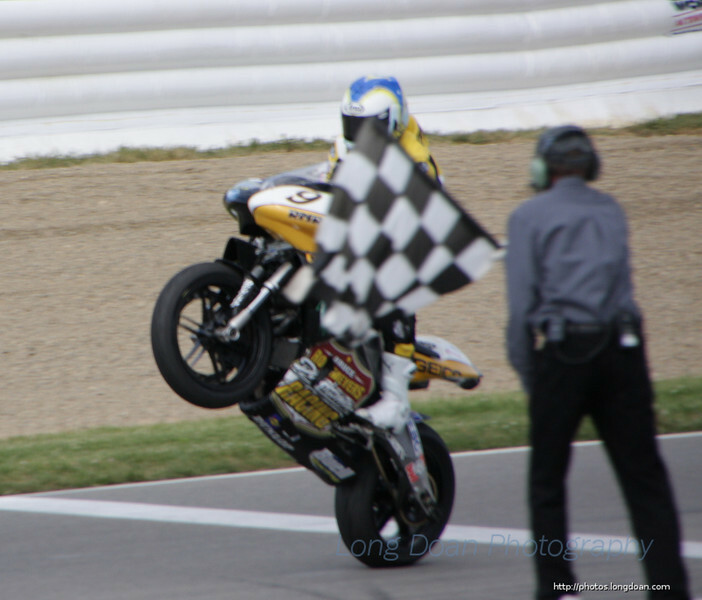 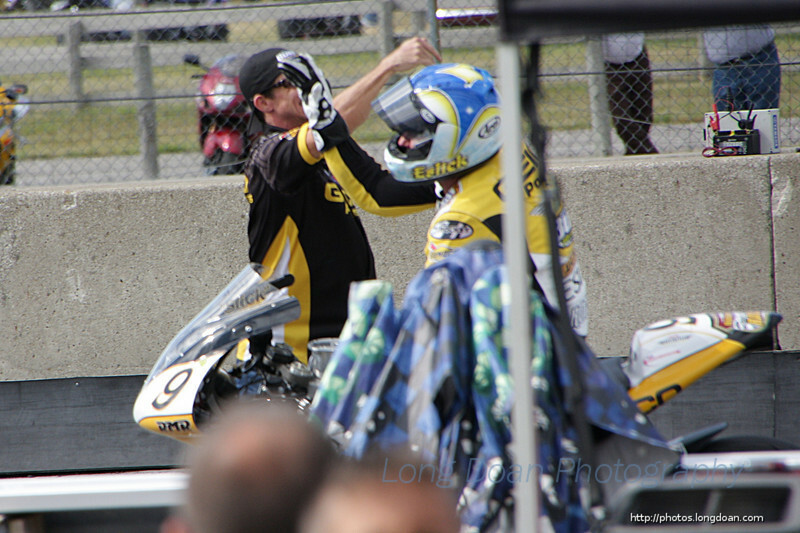 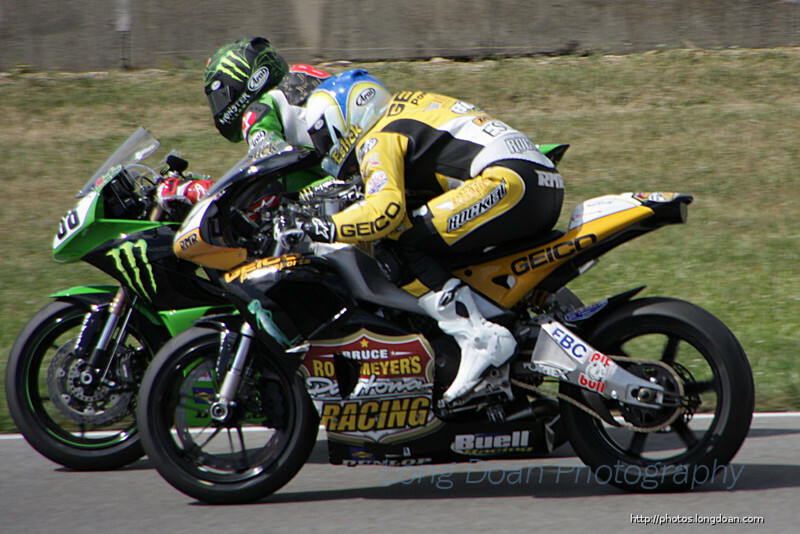 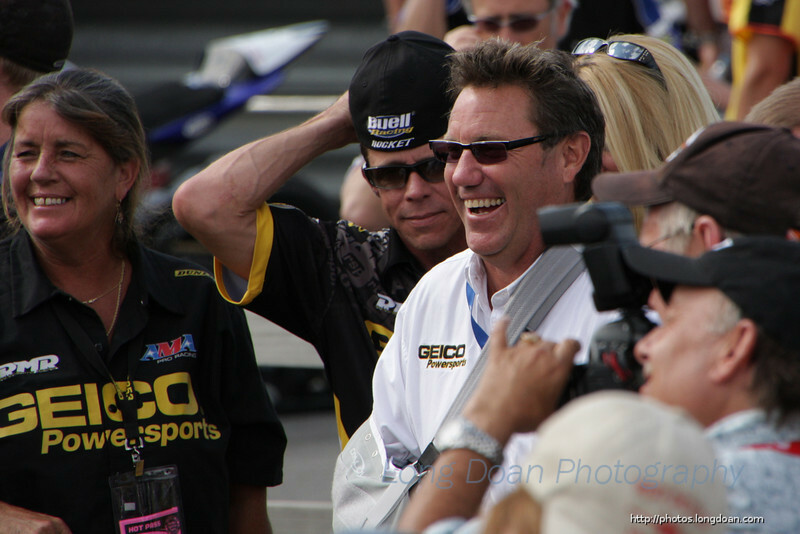 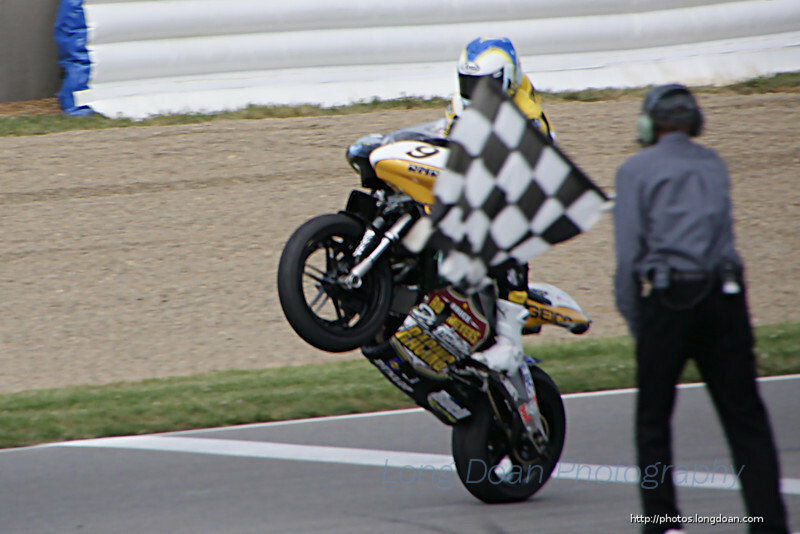 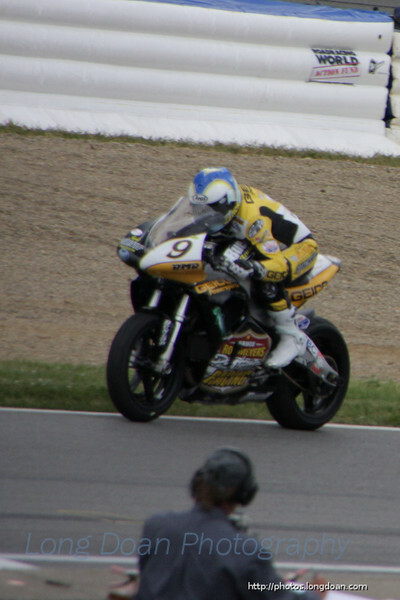 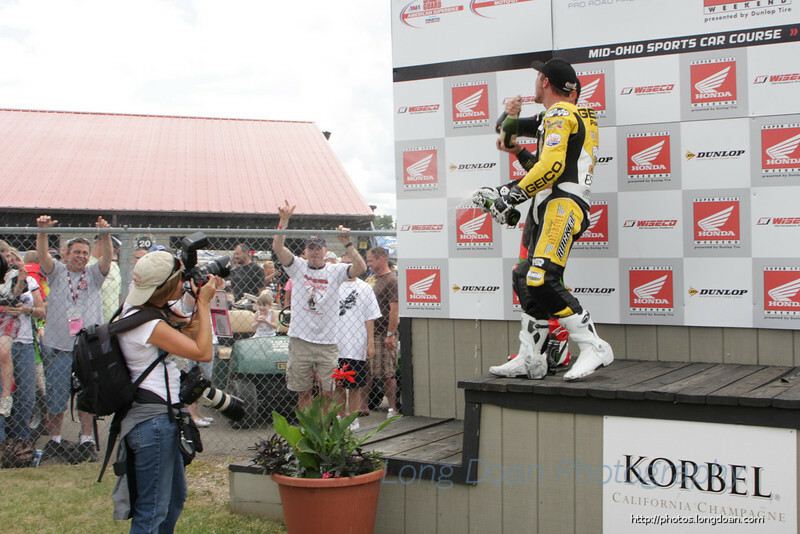 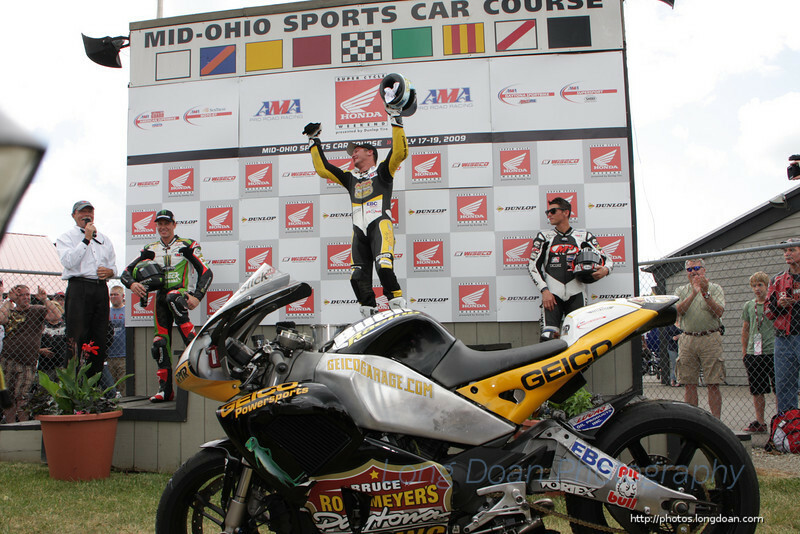 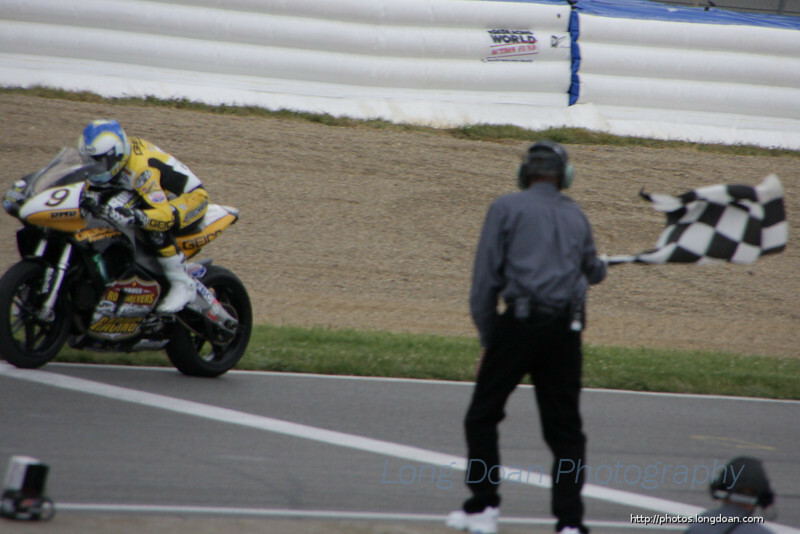 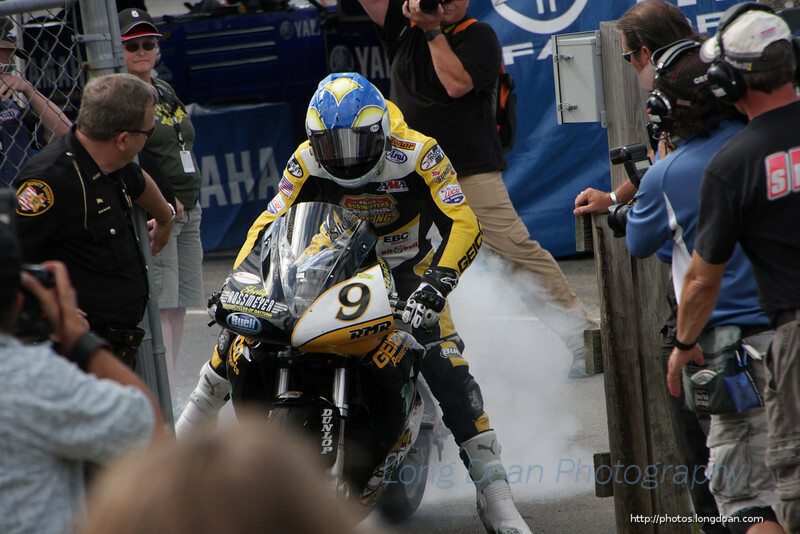 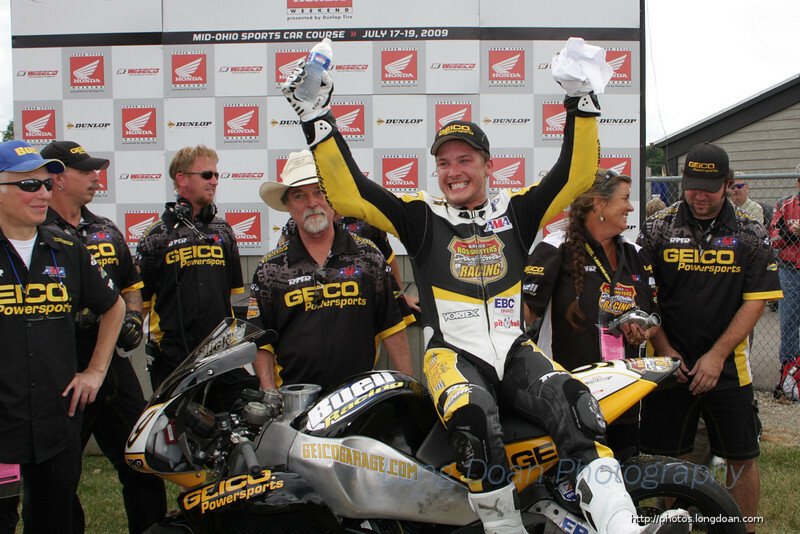 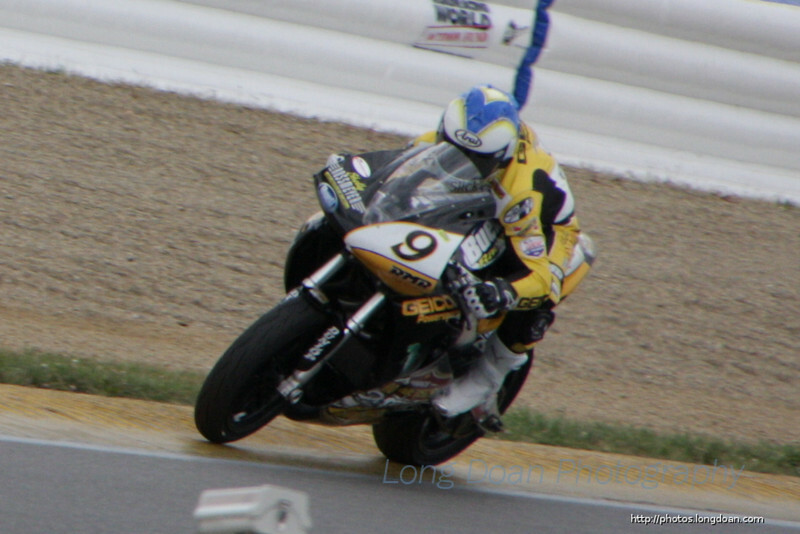 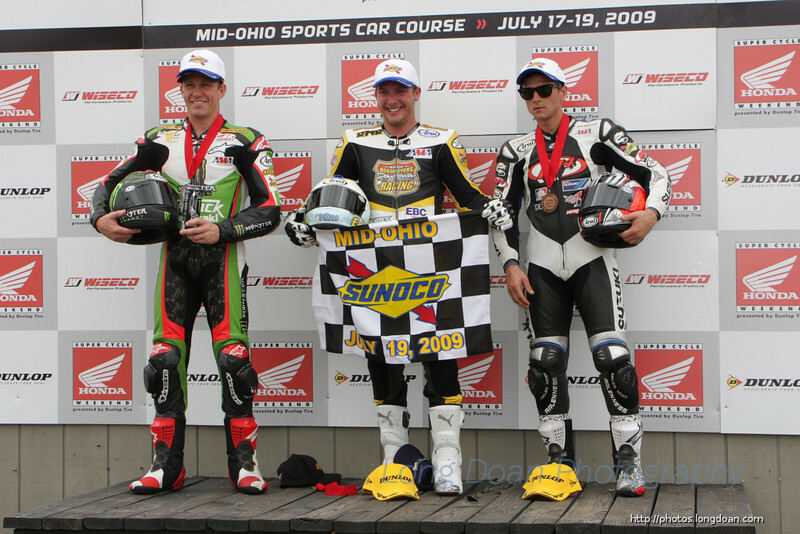 Danny Eslick winning both Daytona Sportbike races at Mid Ohio, July 2009. Danny Eslick taking the checkered flag. 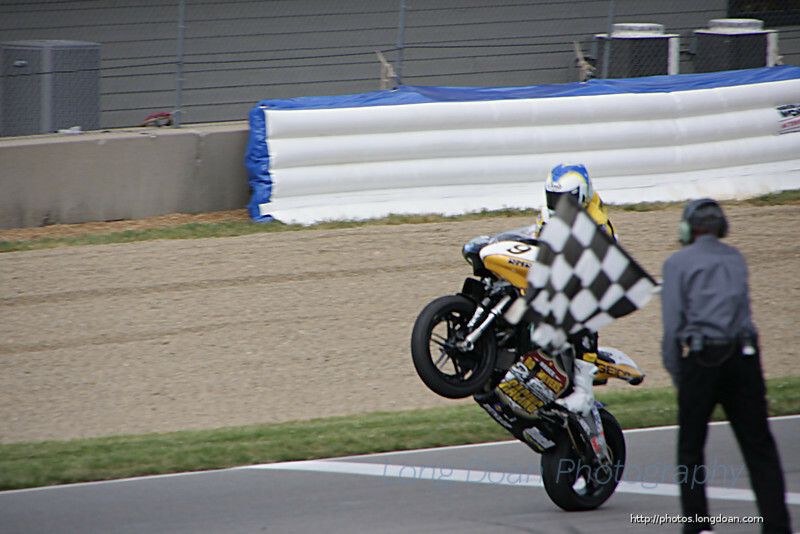 Danny Eslick crossing the checkered flag to win the race.